Microsoft’s recent announcement that it was introducing changes to its Xbox Game Pass subscription service may have been welcomed by users, but retailers aren’t too pleased. One Austrian company has gone so far as to delist “all Microsoft consoles” from its online store in retaliation. Launched back in June, Microsoft’s Game Pass works in the same way as other services like PlayStation Now and Origin Access. In this case, users pay a $9.99 monthly subscription to access over 100 games. It's often likened to Netflix, only for gaming. Most of the available titles on these services are many months or years old, and, as was the case with Andromeda on Origin Access, include more recent releases that weren’t too successful. But Xbox head Phil Spencer earlier this week announced that all new Xbox One exclusive games published by Microsoft Studios would be available to Game Pass subscribers on the day of launch. Sea of Thieves will be the first of these on March 20, with State of Decay 2, Crackdown 3, and the next Halo, Forza, and Gears of War entries to follow. The new games include Xbox Play Anywhere titles that can also be played on the PC. 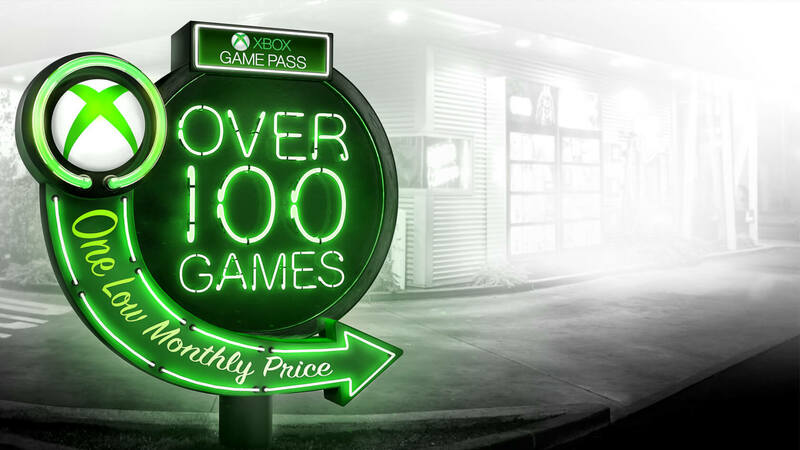 Unsurprisingly, retailers are far from happy about the plans, which could see fewer people buying expensive new releases at their full price, opting instead to use the Xbox Game Pass. It’s led to Innsbruck-based retailer Gameware removing Microsoft’s consoles from sale. Speaking to German website Gamesmarkt, the company said it did not see why it should keep selling the machines, "which bring zero profit and only expenditure if Microsoft alone then wants to profit off of the sales of software." “If you want to do business alone, you should do the work alone," it added. Gameware boasts 370,000 customers, though Microsoft is unlikely to be worried about the effects of its decision. But if more retailers start protesting against the Xbox Game Pass changes, the Redmond company might start paying attention.